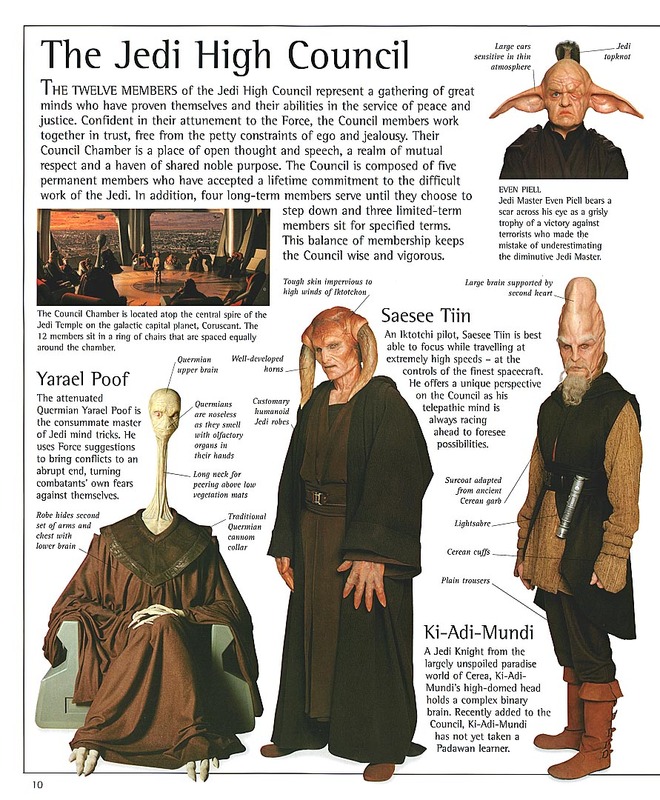 fully agree on the point on Ki-Adi-Mundi's style. Though it was not reflected in the current version, referring to Ep1 visual dictionary ( ), clearly the tabard could be seen under the Cerean robe. 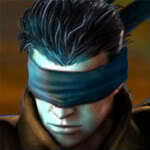 By the resolving of gray/Through refined Jedi sight." Oh my Good, the new Standard is very long and very detailed! Because it is so detailed, what about a Graphic of an typical Generic Jedi? I´m a visual type of human and need Pics... Can we made a "Dummy" which wear a very typical Jedi? And describe the pieces? yes you are right, there are tabards under the surcot. we need a solution about this. There will be (should be) a visual reference for every style. yes it will be long, but not much more text than at the old one, only (i hope) little bit more structured. Grey is not permitted at the moment, because we dont have the 3 references. I know the problem about the "wide calfs". The only answer i know at the moment. "Take Leather Paint and make them black." We also need a larger spectrum of boots, in my view. with Ki Adi Mundi we have the next variation of boots. and as seen he has some few buckles. @ZlaAul am i allowed to take you picture for the visual reference page? YES to a Visual Guid! Is this post still active? I heard about back laces at the boots are permitted for generic Jedi? Like the New reys boots. This could be added to the boots. Hello Hinotori. Yes, we were chatting among the LCJs about this possibility. Yes, of course the thread is active, and we can analyze to add this new change. Does Rey's outfit choice reflect Prequel trilogy Jedi standards? She's sort of a unique one-off, pretty far in the future, I would think. The standard has long since not been PT only, it was many years ago the PT and NJO standards were consolidated into the current one. Either way the laces noted in the standard are front laces that need to be covered with spats like in the Prequel Trilogy. It is a different issue. We are going to reactivate that thread for two weeks to create a completed Standard. All members are invited to participate in the discussion. All can provide images, references and information. All is important. I am in favor of the Rey style back lace boots. They are unique and not typical of lace-up boots that are in need to have the lacing covered. I also think they can offer a better solution for those that need more room in the calf adjustment with out compromising the overall appearance of the style. We have to see if we add this change, because the boot that Rey uses are unique. And I do not know if it would apply to Generic Jedi. When I called them unique, (granted they are unique to Rey), I was meaning that they are unique in that they do not resemble most "Earth" style boots and therefore preserve the "flavor" of Star Wars. I would like to see them available to more than just one character, as they would solve fitting issues for more people. These are plainly put character boots. If we say those can be used, well then I should be able to wear Yoda's clothes without shoes because "he was an Old Republic jedi too"
It does fall to us to set standards, and I think the standards for the Generic Jedi should be prequels only. The NJO are amongst others no longer canon, but they were also very different from one another. Did they even have a singular style? So I would actually remove the Luke style belt from the standards. After all, when you say Jedi Knight, do people think of the NJO or the Old Republic? May the Force be with you. Oh wait, the Force is with me. Tough luck for you. As noted above there used to be two standards, one for NJO and other for Prequel Jedi. They were consolidated for good or ill into the current one, which does cover both. That the NJO isn't canon anymore is not relevant, we represent both canon and Legends (EU) costumes and characters. It's like Michael says. Any Costume that complies with the rule of two official references (one in 360 degrees), even if it is from the Canon Legend or the current Canon, is formal / canon in The Rebel Legion. Formerly there were two standards for Jedi of the New Republic and Jedi of the Old Republic, until it was united in one. Then there were attempts to separate this Standard into several by eras. How could you be the king style boots? Can we really add it as another option, inside the boots of a Jedi Generic?